TDE president Punch examines his controversial tweet. Editor&apos;s Note: The following guest editorial was written by Terrence "Punch" Henderson, the president of Top Dawg Entertainment. 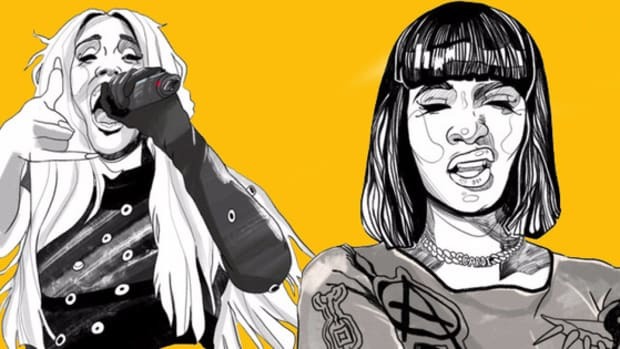 The views and opinions expressed in this article are those of the author and do not necessarily reflect DJBooth or any member of its editorial staff. I understand why. First, I provided no context—which I don’t apologize for, it’s my Twitter account and I don’t have to provide context. I can tweet a random thought whenever I want. I get the soreness, but everyone will be fine. I promise. Secondly, because 2Pac touched people on such a deep level emotionally, many of us feel it’s our personal responsibility to make sure he isn’t presented as anything less than perfect. This is often why any type of comparison to 2Pac is regarded as complete and utter blasphemy. 2Pac is one of the greatest poets/lyricists/songwriters of my generation. Perhaps one of the greatest of all time. He was revolutionary and controversial yet kindhearted and well-spoken. Just like all of us, Pac was also a walking contradiction. He displayed the full spectrum of emotion from song to song with a passion that didn’t exist in rap music before him. Without blinking, he jumped from “I Get Around” to “Keep Ya Head Up,” using raw honesty to stitch together those contradictory feelings. But you believed every word that came out his mouth—even when he was telling a fable. "Now, ain&apos;t nobody tell us it was fair / No love from my daddy, ‘cause the coward wasn&apos;t there / He passed away and I didn&apos;t cry, ‘cause my anger / Wouldn&apos;t let me feel for a stranger" —2Pac, "Dear Mama"
At the time Pac released "Dear Mama," his biological father, William Jefferson “Billy” Garland, was very much alive. [Editor&apos;s Note: In a lost interview with VIBE, Pac revealed that, as a child, he thought his father was dead.] In fact, a year later, he stood by his son&apos;s hospital bedside before his untimely passing. But in NO WAY did that take away from the song. It still gives me chills and goosebumps every time I hear it. In fact, the record wasn’t even about his mother—at least, not entirely. “Dear Mama” was about a collection of powerful women he encountered in his life up until that point, including his late mother, Afeni Shakur. If you browse 2Pac’s catalog of music, you&apos;ll likely come across plenty of lyrics that today&apos;s star artist would be lynched for. I&apos;d like to believe that most of the material he wrote was true, but what wasn’t true we simply credit as poetic license. This ability speaks to the power of 2pac&apos;s voice. He could tell a complete falsehood* with such conviction that it would change someone’s life. Pac wasn&apos;t as skilled technically as some of his iconic counterparts, like a JAY-Z or Nas or B.I.G., and yet, he’s still viewed by many as the greatest rapper of all time. Why is that? The answer: a combination of passion, content, delivery, and HONESTY. 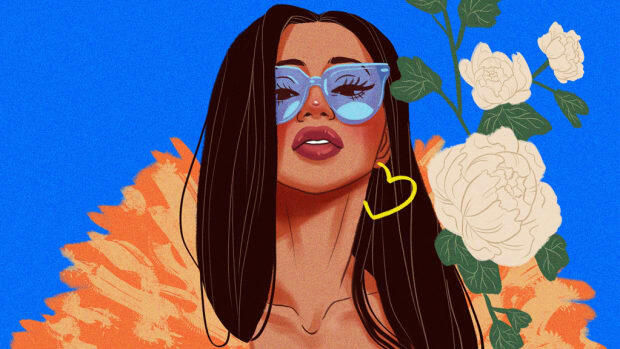 Which brings me to Cardi B.
I won&apos;t pretend to know as much about Cardi as I do about 2Pac, but from what I do know, she embodies some of those same qualities. She’s a straight shooter right from the hip. Her interviews are as raw as her music. She’s politically incorrect, yet, her charisma means you cannot stop watching and listening, whether you agree or disagree. She says exactly what she’s feeling at the time the question is delivered. Pac represented the Have Nots as a whole. Cardi reps a particular section of the Have Nots, which will only continue to grow if she keeps going. 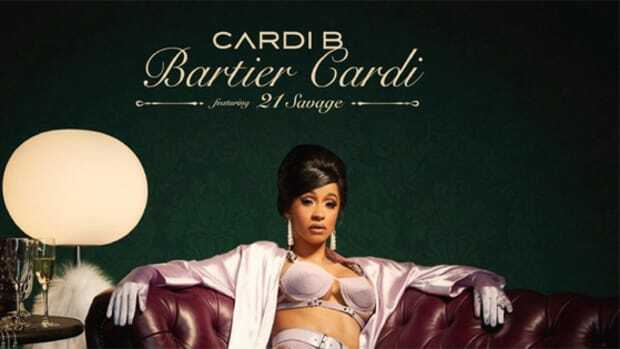 Cardi also has a cadence and flow that’s similar to Pac’s. She emphasizes and elongates words to stress points for impact, like “I make money movesss” and “Don’t get comfortableeee.” For a sonic reference, listen to the similarities between her No. 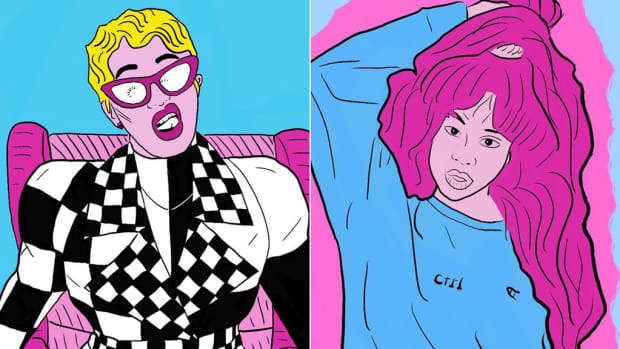 1 single “Bodak Yellow” and Pac&apos;s legendary “Ambitionz Az a Ridah.” Please take into consideration that Pac passed over 20 years ago and that music has changed quite a bit since then. 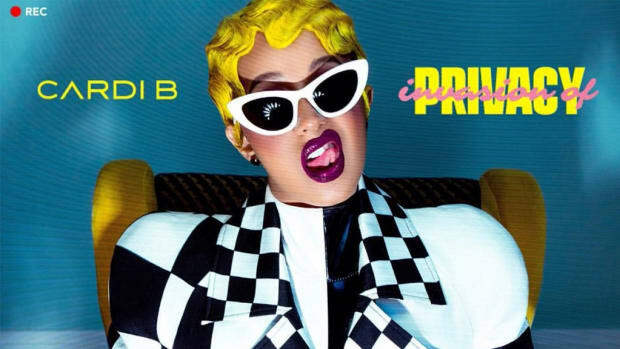 The biggest reason why Cardi is in the driver’s seat is that she employs the same winning honesty and self-deprecating attitude that Pac displayed throughout his career. 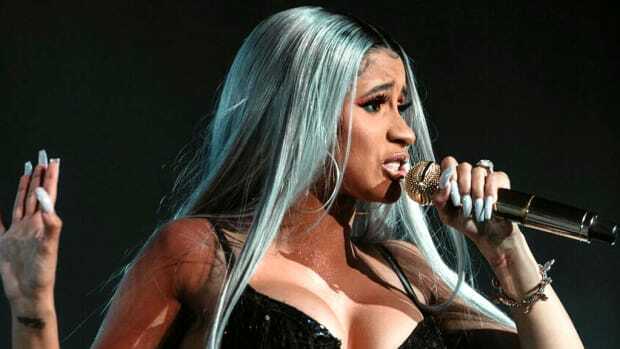 Just like he rapped on "I&apos;m Gettin Money," "Learn to throw them thangs, get my skinny little a** kicked," Cardi raps, “Got a bag and fixed my teeth, hope you hoes know it ain&apos;t cheap” on "Bodak Yellow." She put her insecurities right out in front for the whole world to hear. She controlled the narrative. Both expressed the same sentiment: THIS use to hurt me, but now it doesn’t. One of Pac&apos;s most famous quotes was, “The reason I’m so harsh is because I’m so sensitive.“ In a nutshell, that sums up why, I believe, Cardi B is 2Pac. She fully embodies this idea of being brutally honest so she can’t be hurt. She tells you her teeth needed to be fixed, she reminds you she was a stripper, she opens up about her relationship with Offset. We hear about all the good times and the bad times in equal measure. If she&apos;s the one who puts it out there, YOU can’t hurt her with it. She owns it ALL. Obviously, "Cardi B is 2Pac" is a metaphor. Cardi is one album into her career. Of course she can’t compare with his body of work. Pac came from a revolutionary background. Of course there&apos;s no comparison when it comes to his social impact. 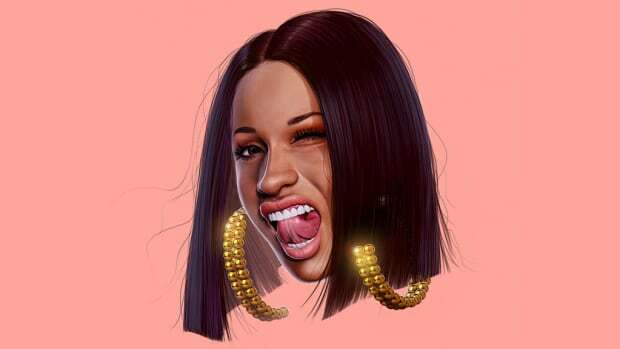 I&apos;m not saying she’s the heir apparent to Tupac Shakur or that she’s the second coming, but Cardi B does embody a lot of Pac&apos;s best qualities and his DNA** is in her blood (as it is countless artists who grew up listening to his music and watching his interviews). 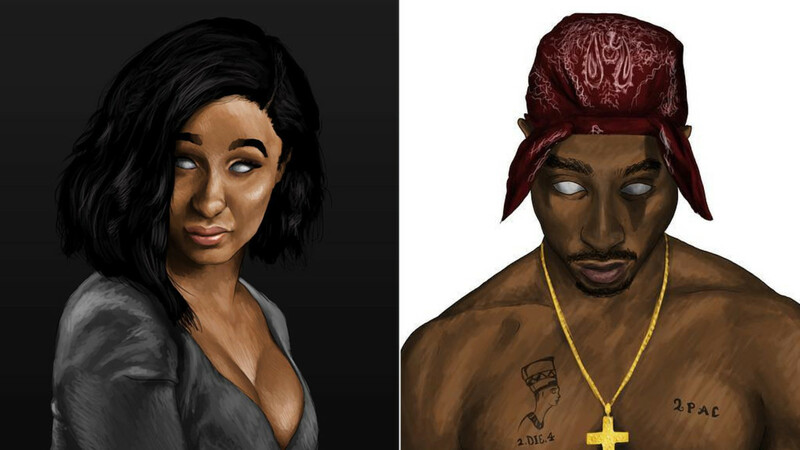 So, yes, Cardi B IS 2Pac. Or should I say, Tupac? 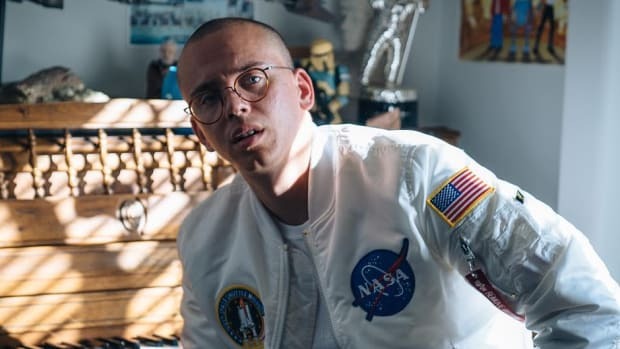 *We have to stop viewing this practice as “he’s lying” or “he’s fake” or “he’s not keeping it real.” Rappers are artists and artists bend and stretch reality with their imagination. Correction: 2Pac&apos;s father, Bill Garland is alive. It was previously reported that he passed away in 1999, but that report was erroneous. 'Invasion of Privacy' is fun, funny, and fulfilling.